The Company established Ekadharma Foundation on September 3, 2014. Ekadharma Foundation is a non-profit organization engaged in Social and Humanity with the aim of helping people achieve prosperity. Ekadharma Foundation in cooperation with the Floating Hospital Dr. Lie Dharmawan (Doctor care Foundation / doctorSHARE) for the purpose of visiting small islands in the archipelago, treating poor people who have no access to medical services. 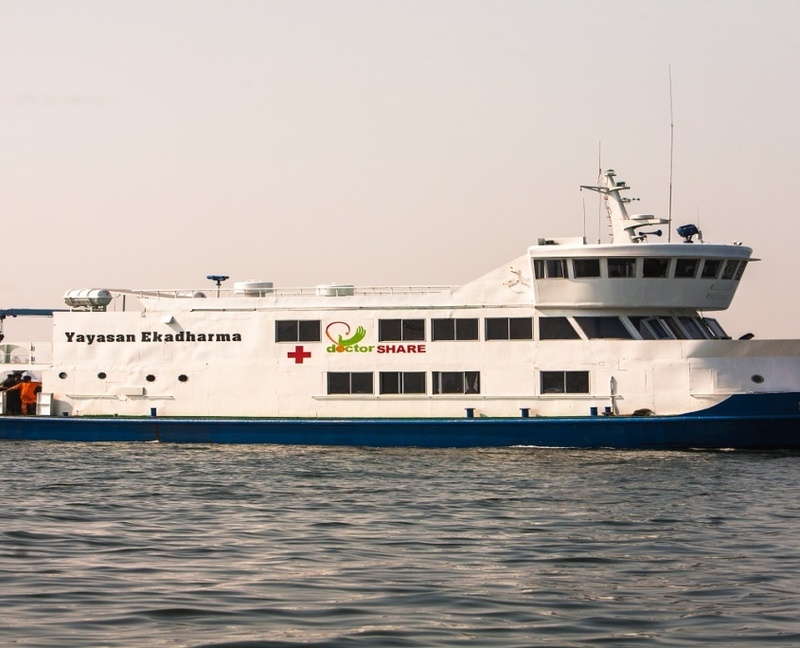 The Ekadharma Foundation provides ships for Floating Hospital.